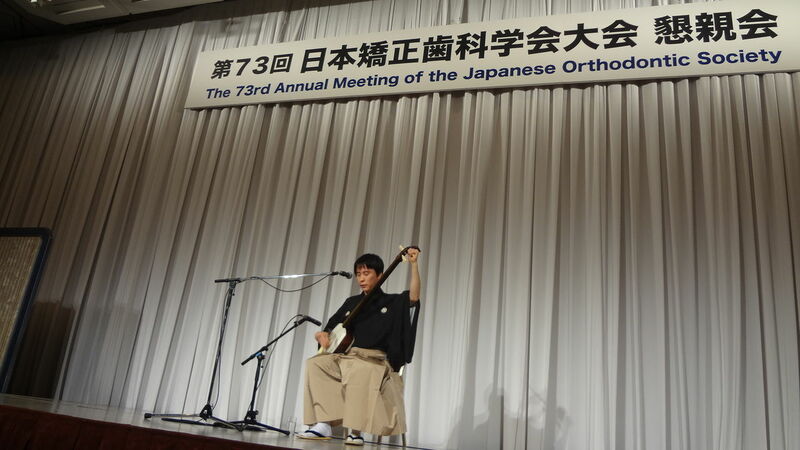 I played shamisen at the 73rd annual meeting of the Japanse orthodonic Society. 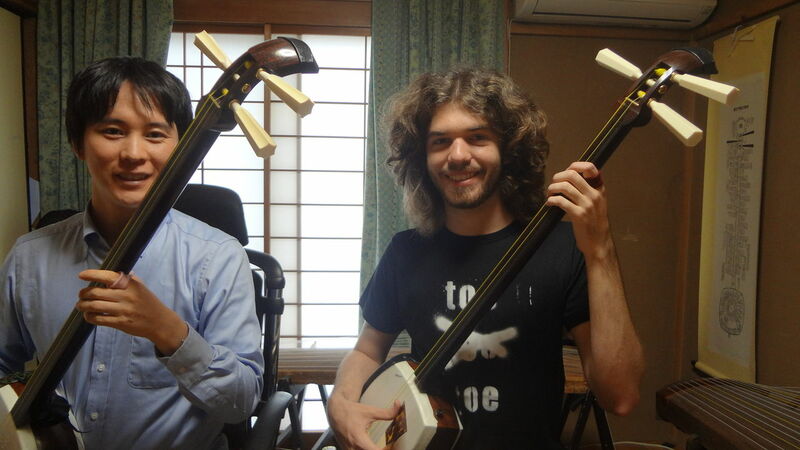 I think my shamisen is more expesive than dental implant..How happy I am I can live as a professional shamisen player! but some lyrics site says in winter, we skis in Mt. Ajara-yama. 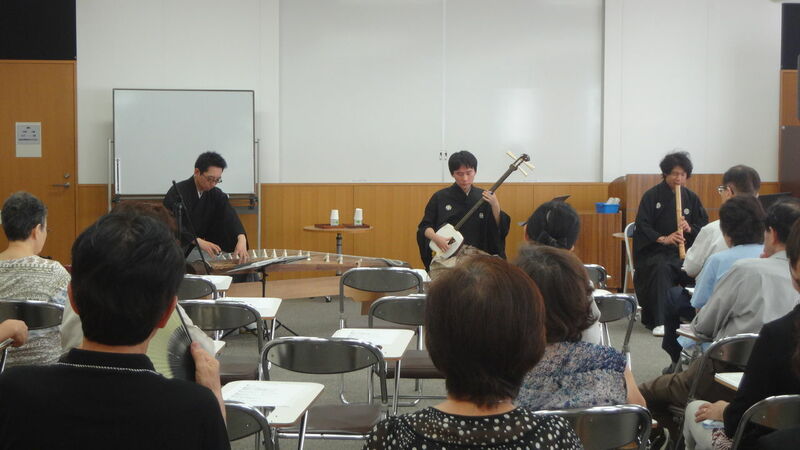 I played at tsukiji in a lecture concert of Japanese traditional instrumens. 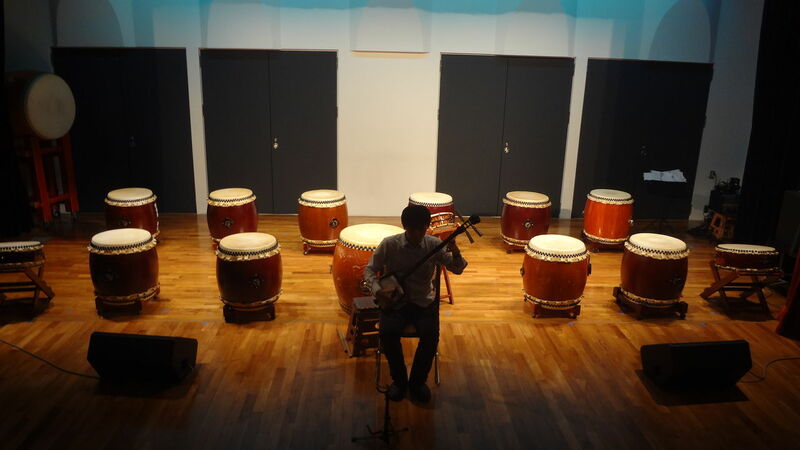 Ooyama-san showed the score of shakuhachi,and the audience were surprised. 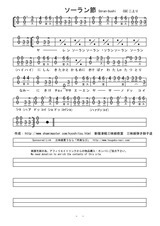 so it's actually rare to play with tthree instruments. 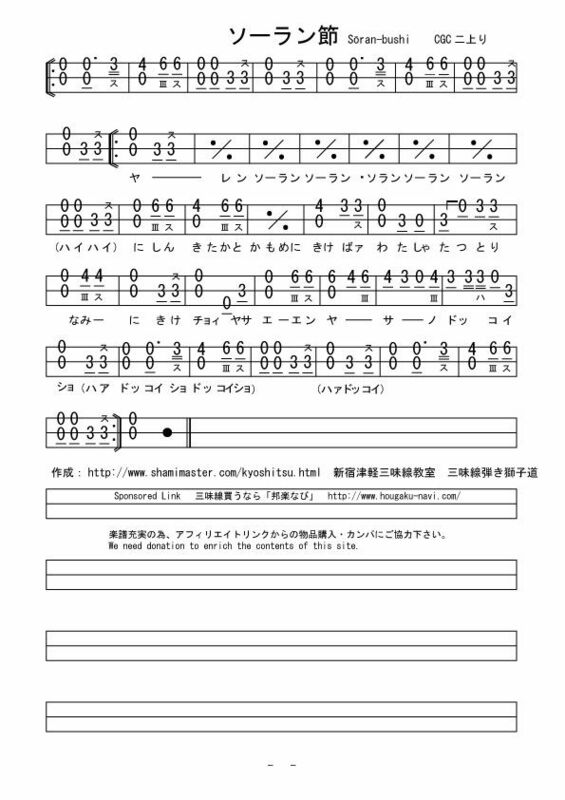 I uploaded the score of soran-bushi by shamisen, one of the most famous minyo in shamisen. 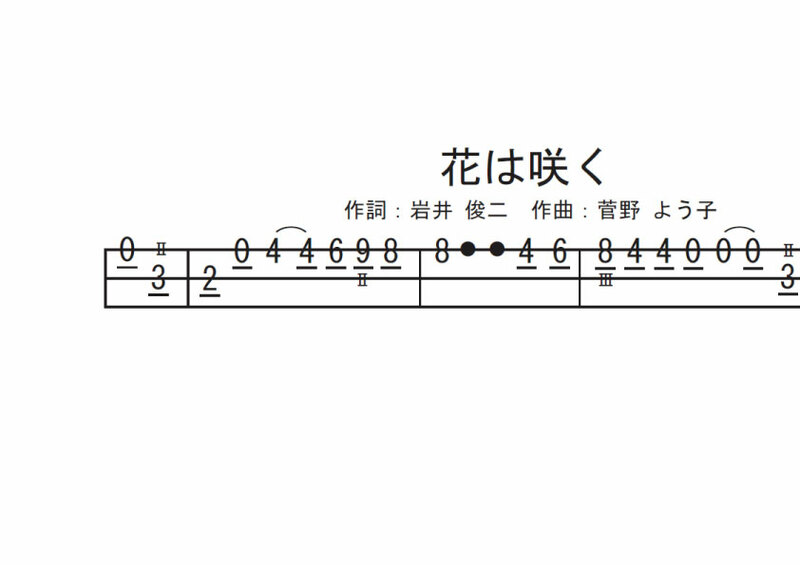 the bachi(pick) below is warping,but the bachi made from takayama is straight. Be careful about the straightness of the bachi looked from side.